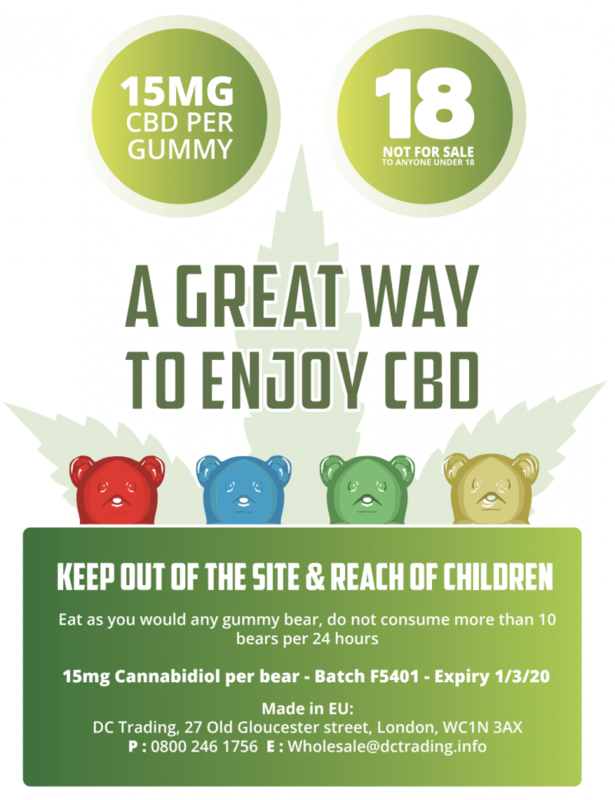 Choose either the 5 or 10 pack of delicious, fruity gummy bears, which each contain 20mg of organic, full spectrum CBD. Each pack is an easy and tasty way to get your dose of CBD, whilst being nostalgic of your favourite sweets. 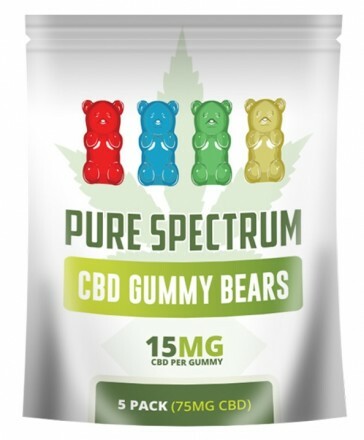 5 pack contains 100mg, and the 10 pack 200mg. In any 24 hour period, do not eat more than 10 gummy bears and keep out of reach of children. Must be 18 years or older to order.